Discounted rates when you purchase your tickets in advance! Explore this unique place where you can come face to face with free roaming animals and birds from all parts of the world. Set on 100 acres in the heart of Cork Harbour, Fota Wildlife Park is packed full of adventure for all ages. 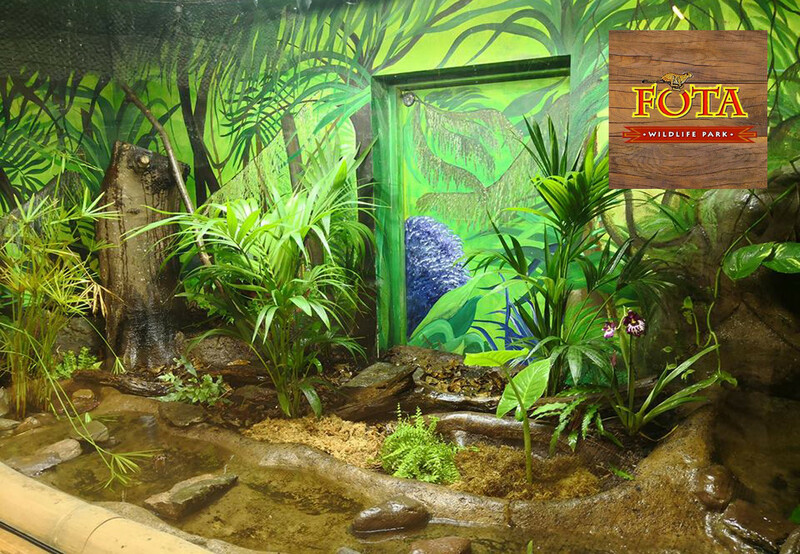 From The Asian Sanctuary now featuring Asian lions, Sumatran tigers and Indian rhino to The Cheetah Run and the Tropical House you will be sure to be amazed! Purchase your tickets from the local manager at Castlemartyr Holiday Lodges to avail of discounted rates.